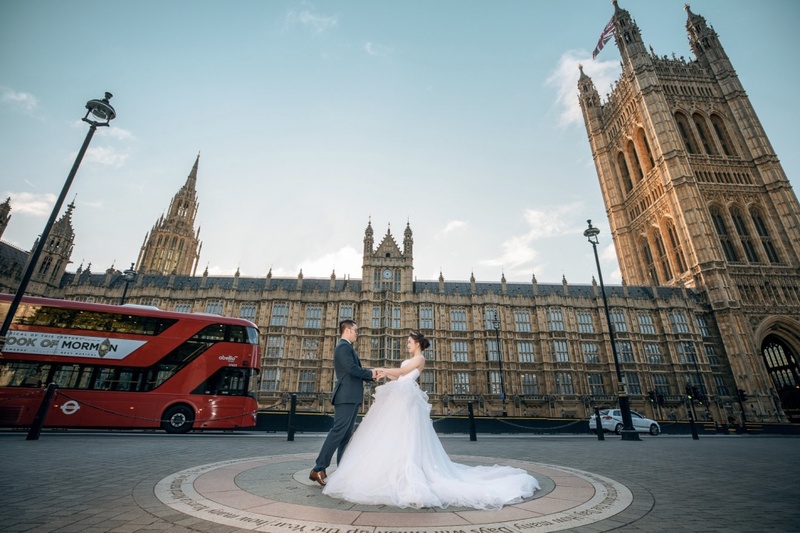 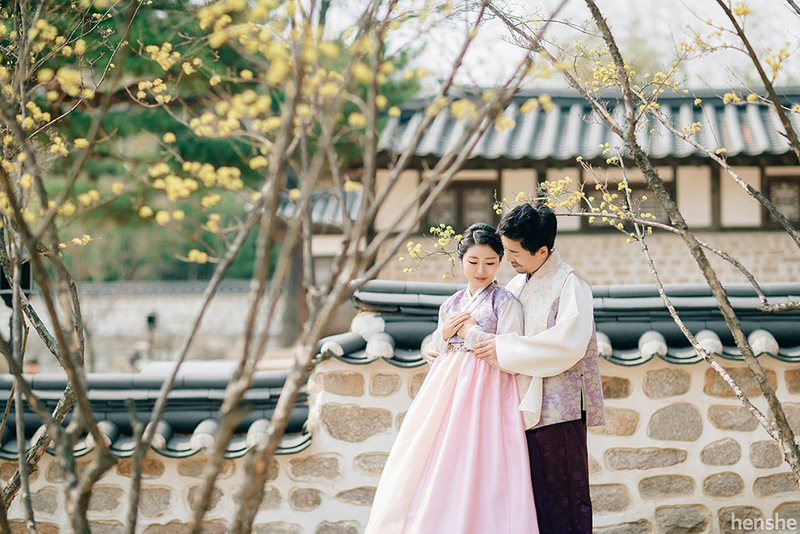 The 17 filming locations from popular K-dramas and alternate locations that you can take your wedding photos at, to feel like the main character yourself! 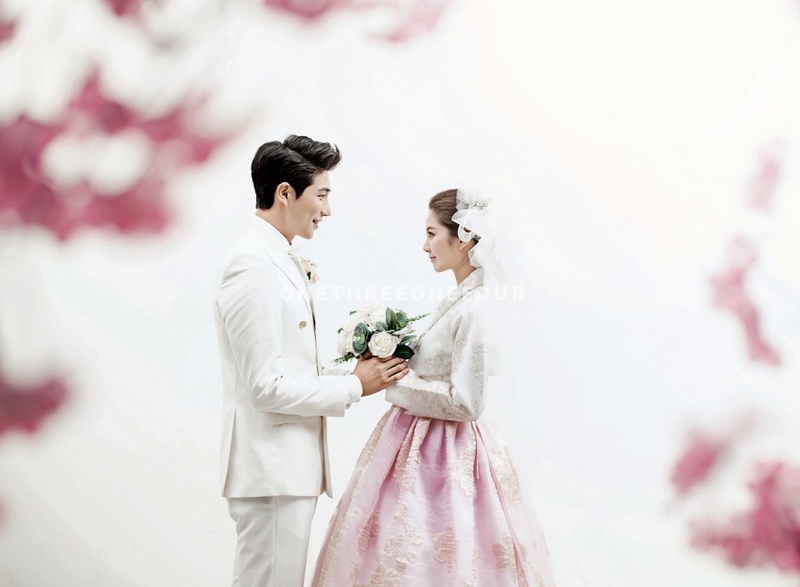 Join us in this post-wedding photoshoot in the traditional Korean attire, Hanbok. 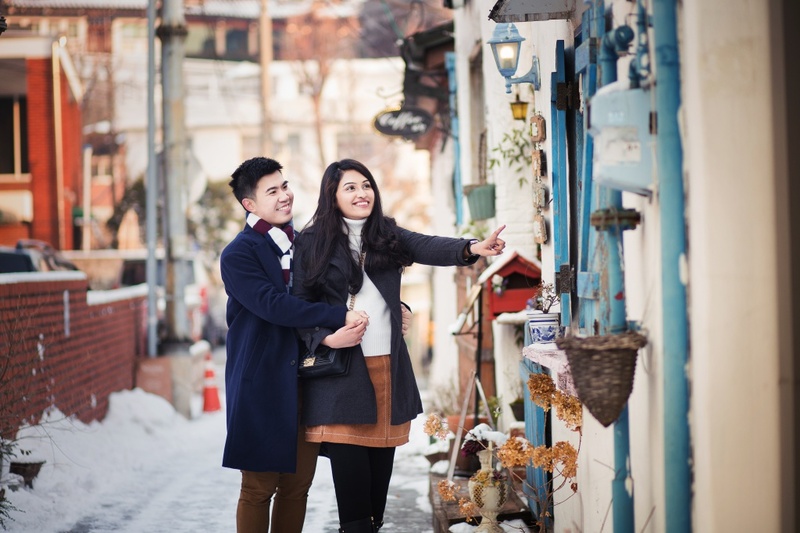 This Japanese couple went to the Namsangol Hanok Village, in Seoul, immersing themselves in a beautiful cultural afternoon.